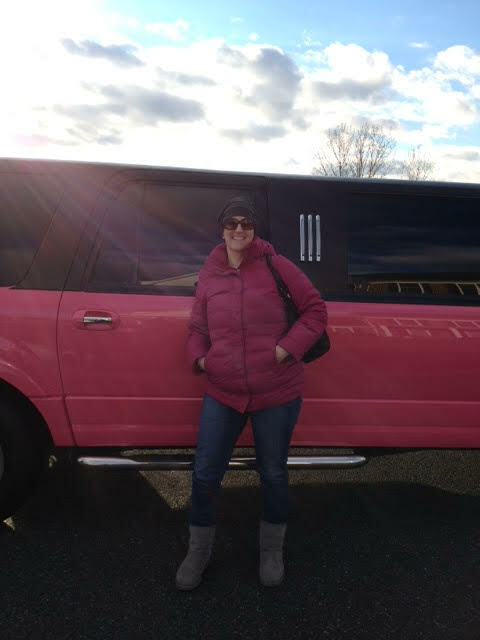 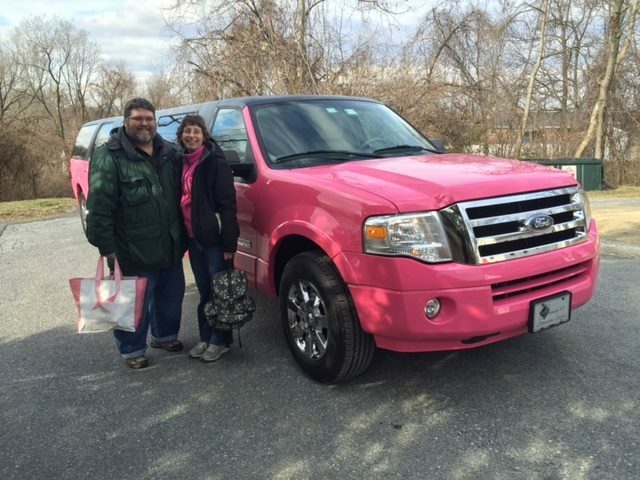 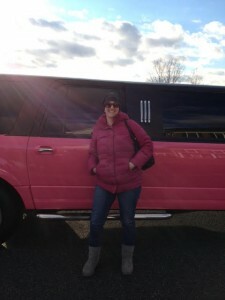 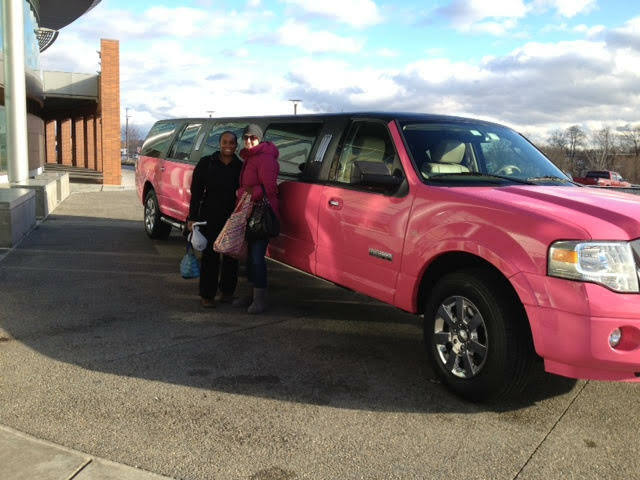 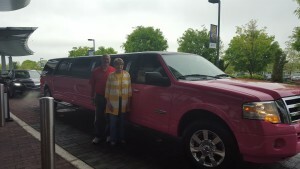 Mark the end of your chemotherapy/cancer journey with a free ride in Pinky! 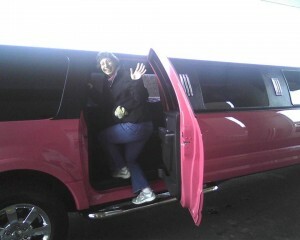 Premiere #1 Limousine will be giving away 1 ride per week in this unique pink limousine. 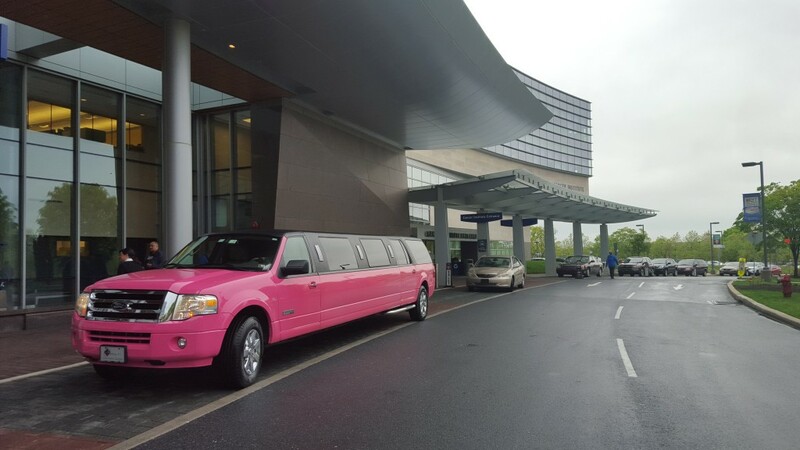 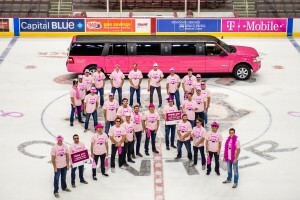 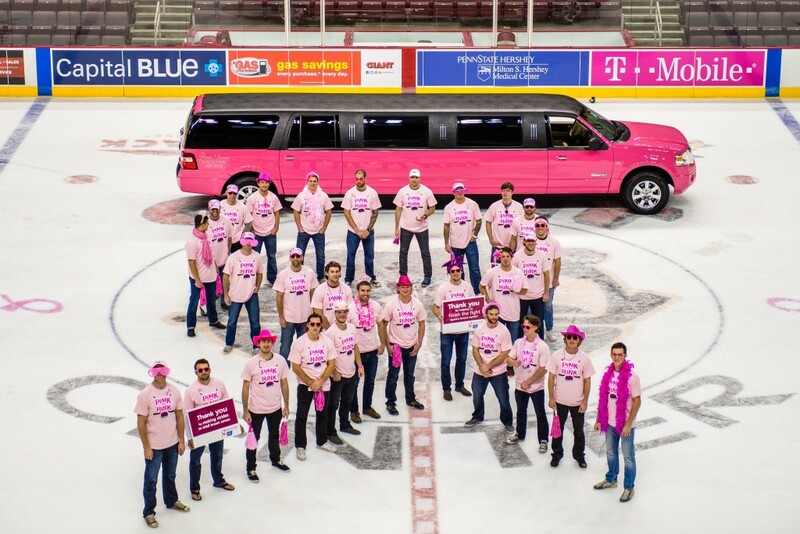 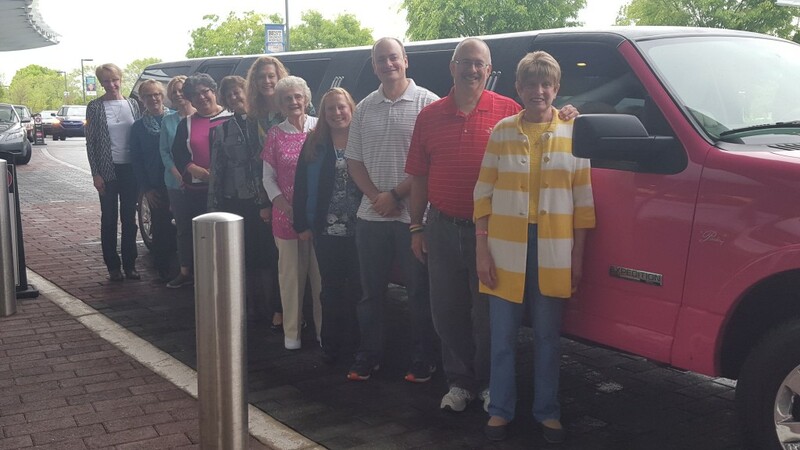 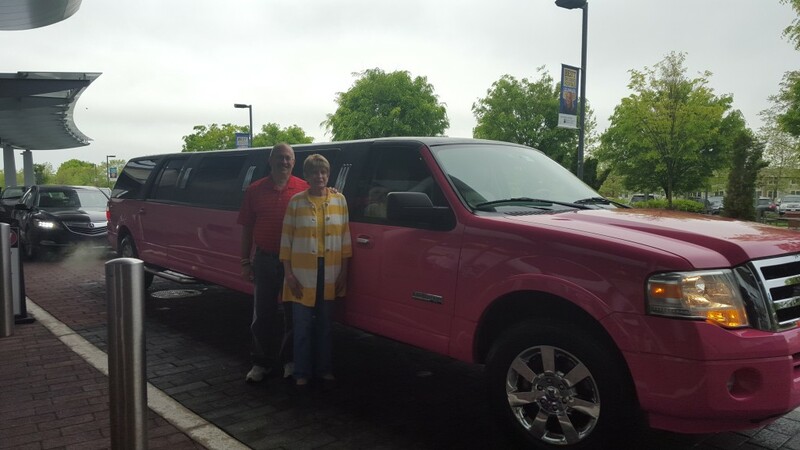 Celebrate joining the survivor’s club by registering yourself, a friend, or family member, with a free ride home in our pink limousine. Must be within 45 miles of Harrisburg.